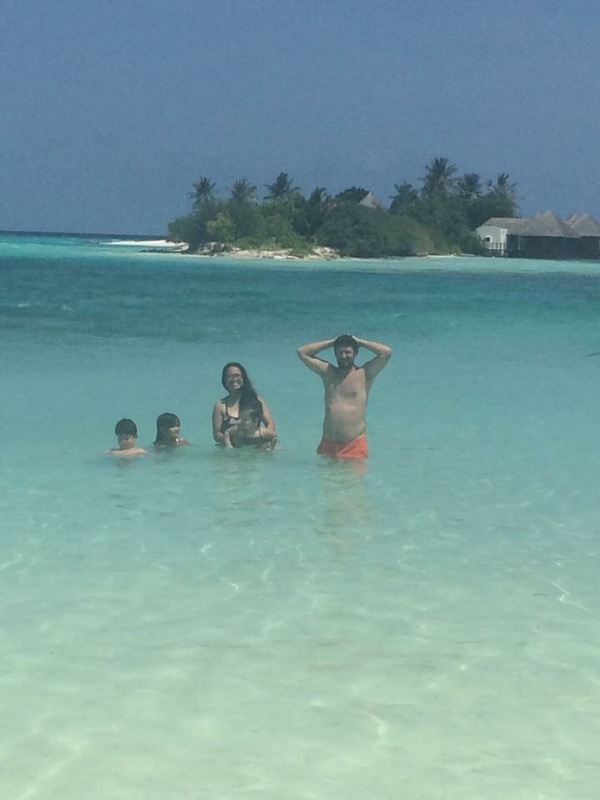 Maldives – Turknoy Travels 100! 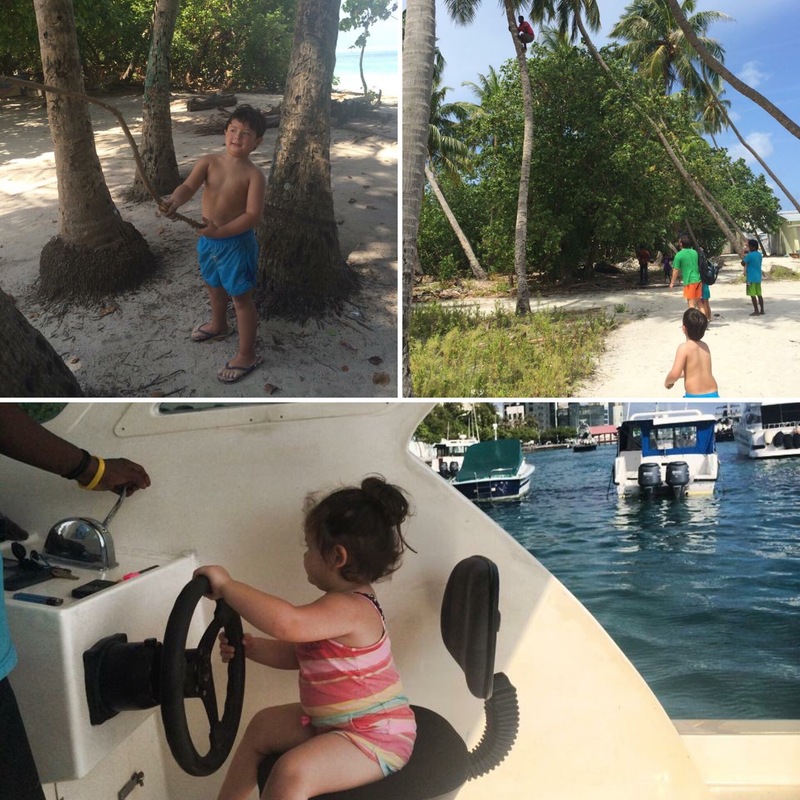 August 4, 2016 by turknoys, posted in Maldives, Travel Adventures, Why Travel With Kids? 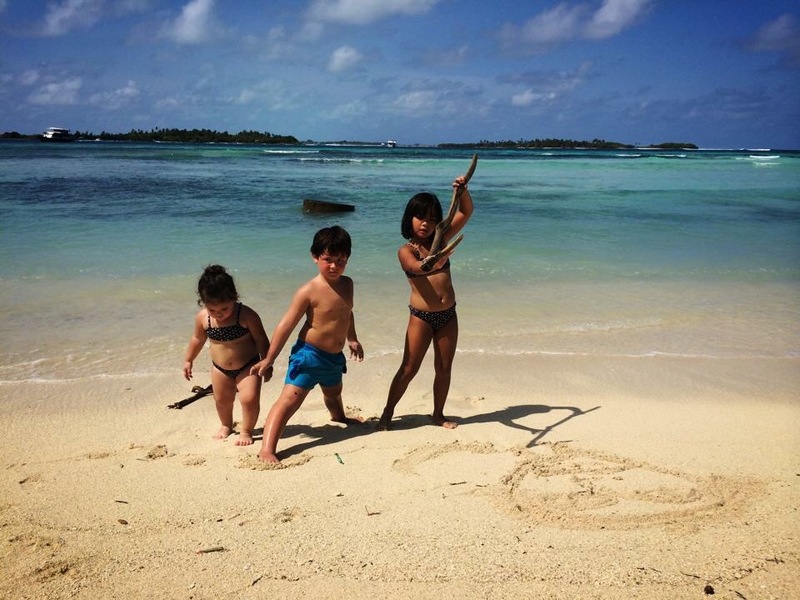 For a beach-lover family like us, Maldives is paradise! Fine, white beach, beautiful Indian Ocean! Two weeks of magical surreal days in this country did stir our hearts, inspired our imagination and brought eternal joy to the soul. Wyland articulated quite clearly what we got from the Indian Ocean! We stayed in a private island for five nights at Gangehi Island and needed to take the seaplane to and from Male. 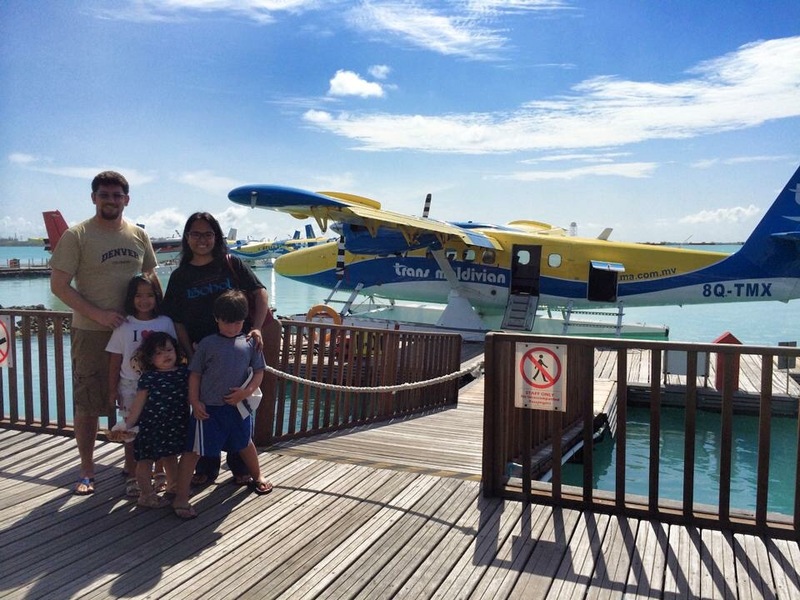 The sea plane ride is the attraction! Such experience to look down at the Indian Ocean and see clearly the deep blue sea, dolphins diving out from oxygen, spurts of water we can only assume from whales! 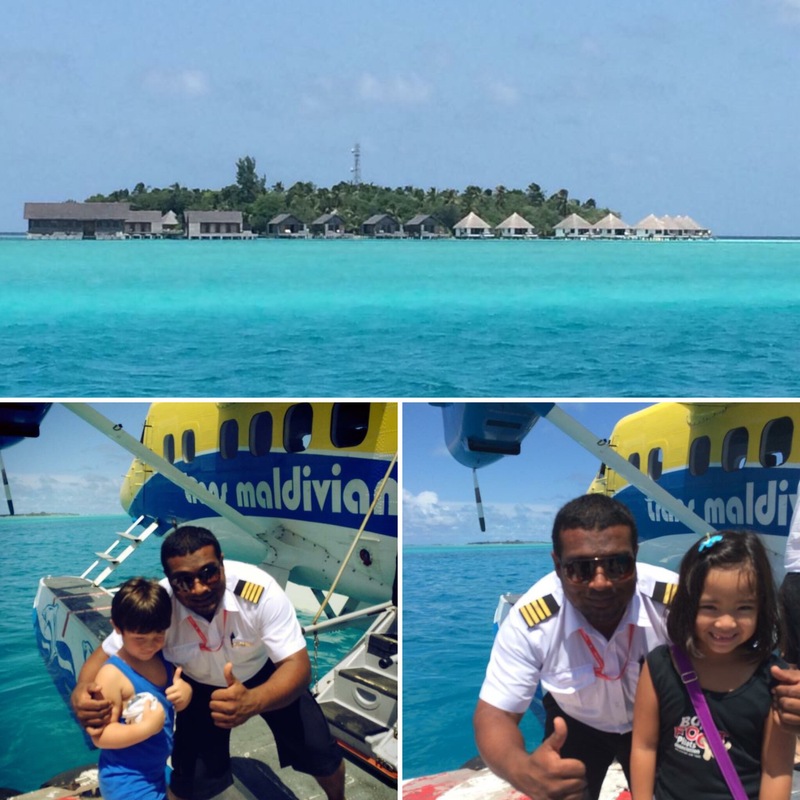 Riding on sea plane, landing straight on the deep, blue Indian Ocean, we can always feel that euphoria when the wind blew our hair and we step out of the sea plane! Such a dream-like experience, the kids were shouting out with glee! Sea plane to Gangehi Island from Male! We really dont mind doing this again…and again… God-willing! Snorkeling and swimming in the Indian Ocean, watching sunrise and sunset, enjoying our water villa, chasing wild terns and herons by the beach just in front of our private villa, running around in the white, pristine-like sand, the rain showers almost every hour all throughout the day, the sea breeze, the magnificent view. Such relaxing moments and memorable family bonding times, priceless! Our beach villa for five days.. swoon! Exploring the city of Male and the nearby beaches is also a paradise in itself- even better because most of the beaches are free! Public transportation are boat, not buses. Kinda like Venice with their water taxis, but hey, we’ve been to Venice and with the ocean adventure, we’ll pick Maldives over the City of Venice anytime. Seriously. We did claim we are beach-lover bunch! 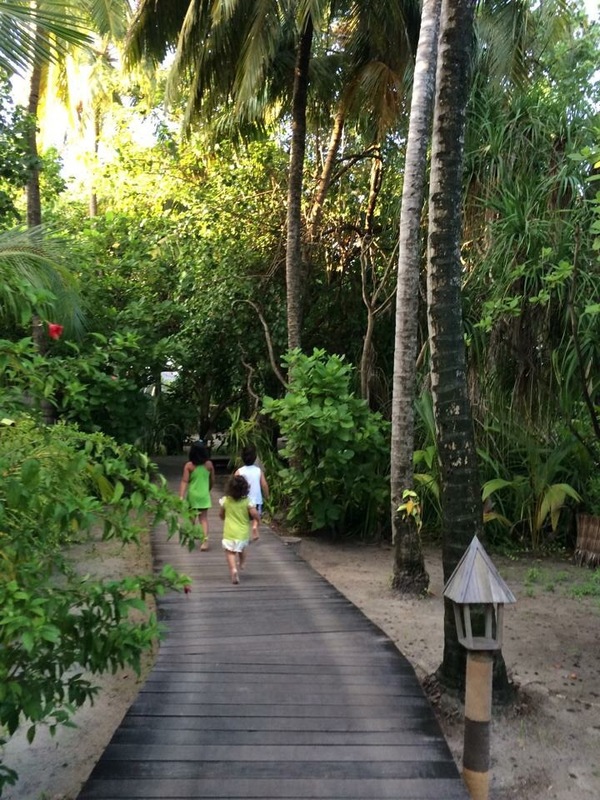 Huraa Island – best things in life are free! free public beach all day! 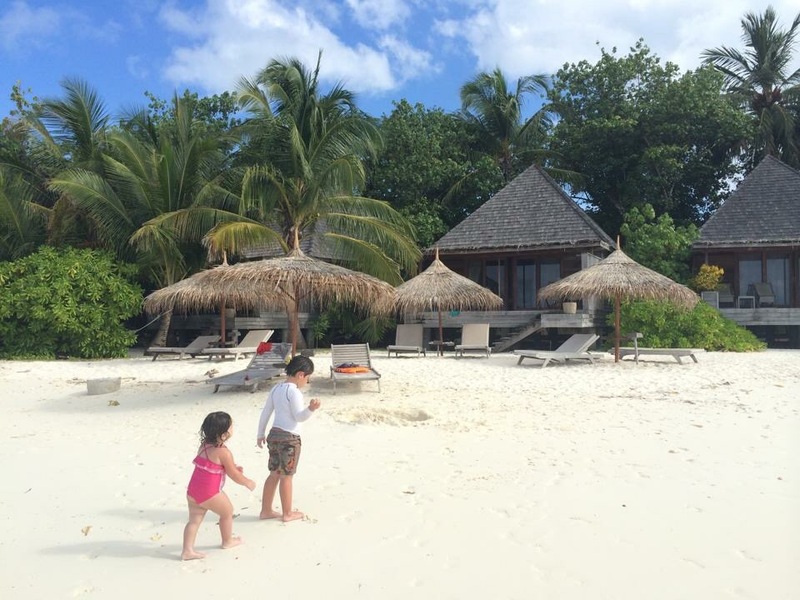 Himmafushi Island – free beach, all day fun!! Vilinggili Island – another free beach, another day!! 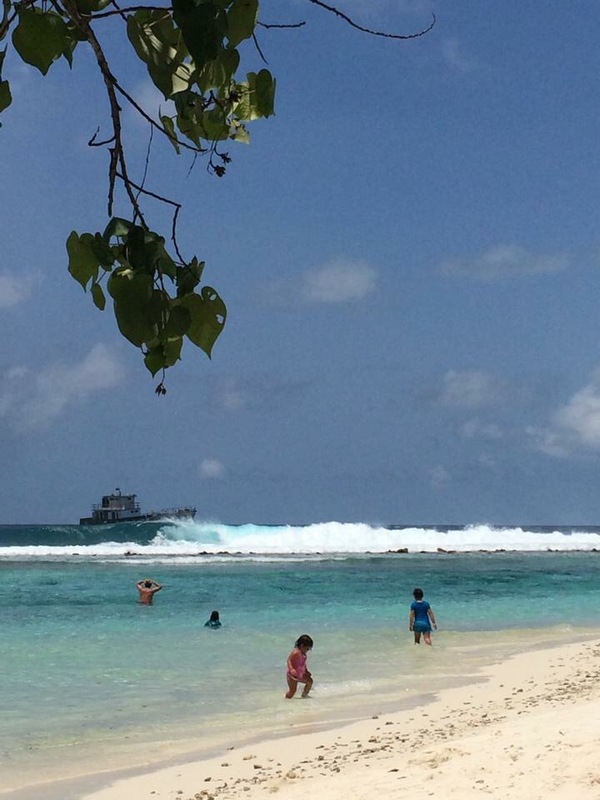 Hulhumale Island – yet another free beach! We live every day! 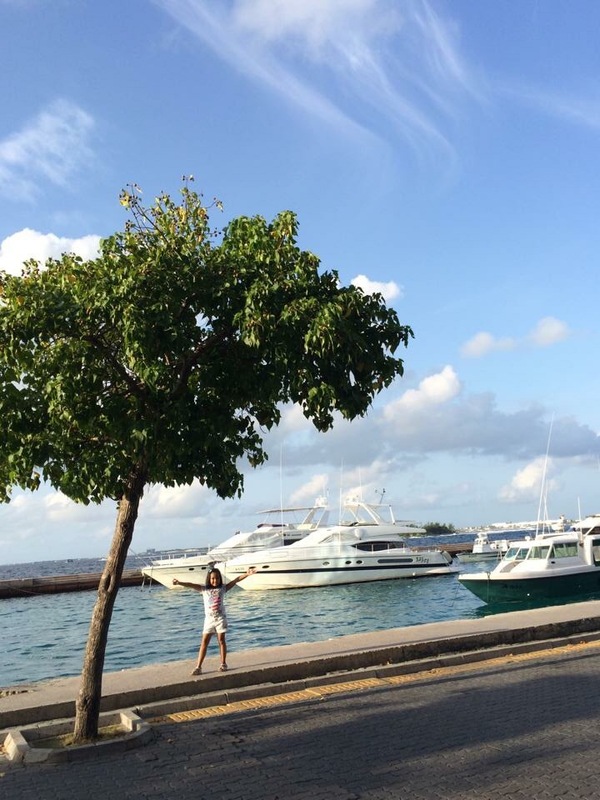 Maale – The Capital City of Maldives! 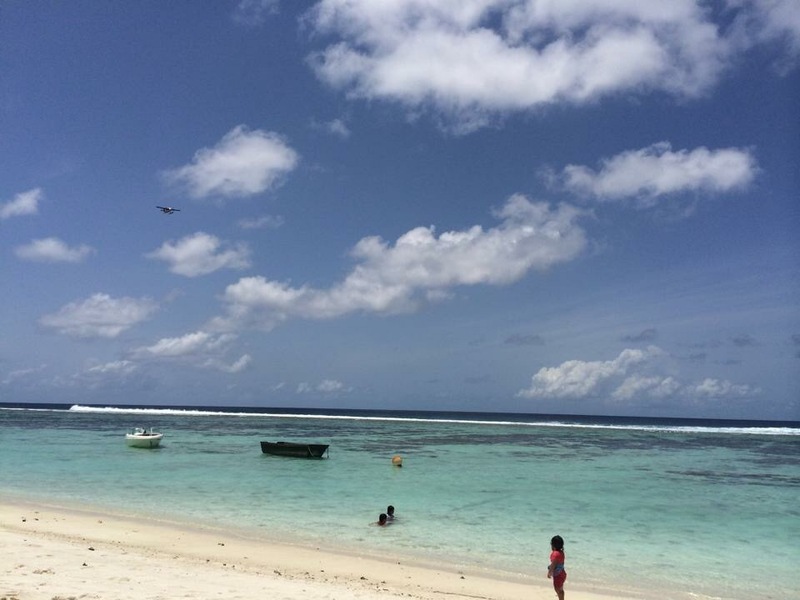 Oh, how we love to come back again to the Indian Ocean! We intend to. When our youngest will be old enough to dive with us, we will dive the Indian Ocean together as family. Because we don’t live only once. We live every day! When one milestones is ticked off the bucket list, another wish is added, milestones to look forward to. We believe, it is not by accident that people are surrounded by bodies of water. Ocean makes us feel the life more, empowers us to live, not once, but every day! The feeling of excitement when we stepped out of the plane and enjoy the first breath of fresh air of the country! Lots of possibilities, places to see, lots of milestones to share with kids! The feeling of accomplishment when we perform new activity together, no matter now trivial, the exhilaration of fresh ideas coming to mind, fresh feelings of tons of possibilities shared with kids! It makes all of us come alive. When we arrived at Gangehi, Maldives from the seaplane to the boat going to the island, we can still vividly hear the gasps of WOW from all the passengers, it’s like we were almost in the paradise island! Well, the island is a paradise. Gangehi is one small island in the middle of the Indian Ocean isolated surrounded with nothing but water and white, fine sand. 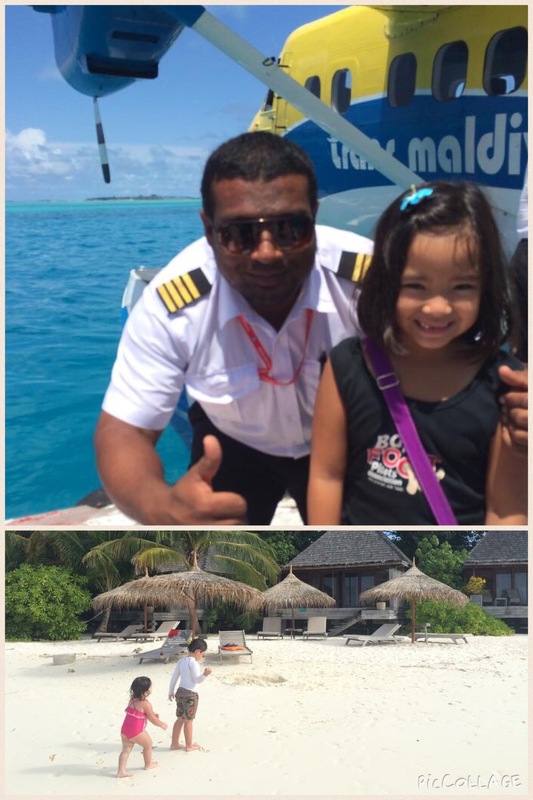 The parents were so busy admiring the islands that the kids almost fell off the ocean from the plane! (True story – but kids are good swimmers, no harm done!) Out of breath with the view, panting with excitement, every now and then pinching ourselves to make sure that it’s real, all nerves yearning to catch up with the logic of what is happening. Euphoria – that’s a nice busy feeling. 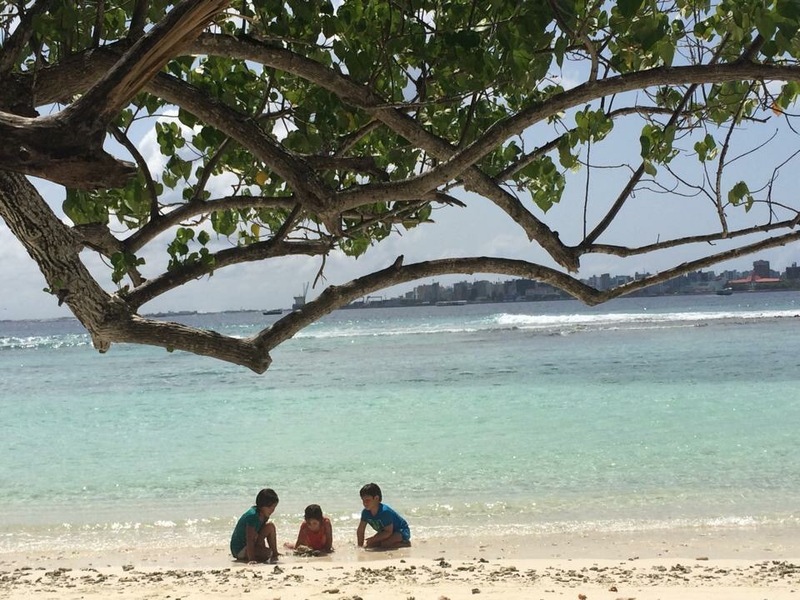 Setting foot on Gangehi Islands in Indian Ocean for the first time with kids! Exactly the same feeling our family felt when we stepped out of the airplane from Stockholm to Kiruna, in the Artic part of the world. It was almost midnight, the snow everywhere, the freezing temperature, looking up at the bright sky hoping to see the Northern Lights. Again, the parents were so busy admiring the snow-covered airport runway that we didn’t notice the kids sinking their feet to the depth of the snow. (Again, true story! They did however, find this funny and kept running mindlessly around like their parents, despite being undressed in a very cold weather!) 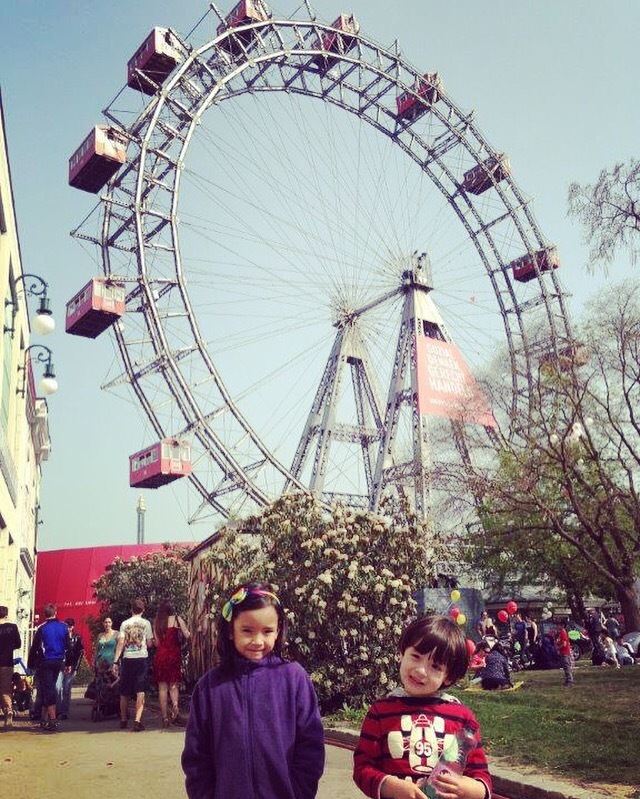 The faces of the kids, giddy moments together, definitely a treasure to remember for the rest of our living moments. 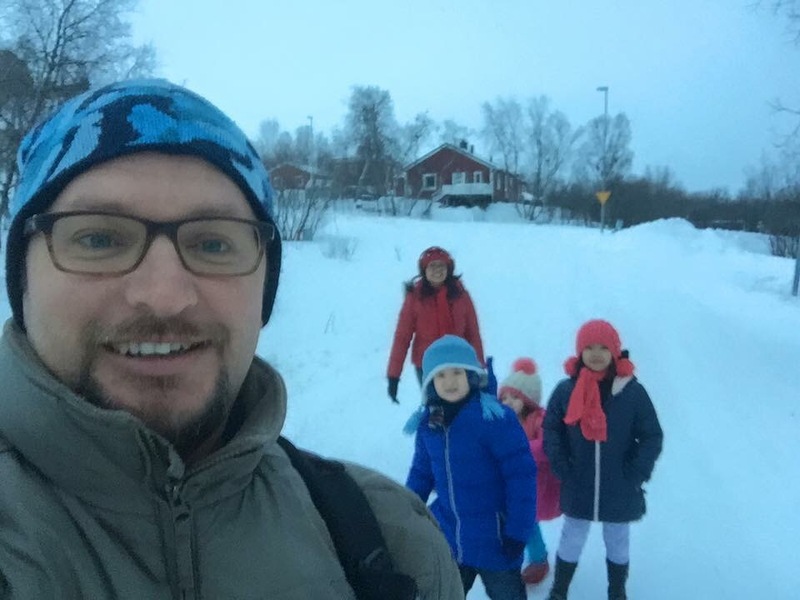 The morning after arrival at Kiruna – awesome moments with family! 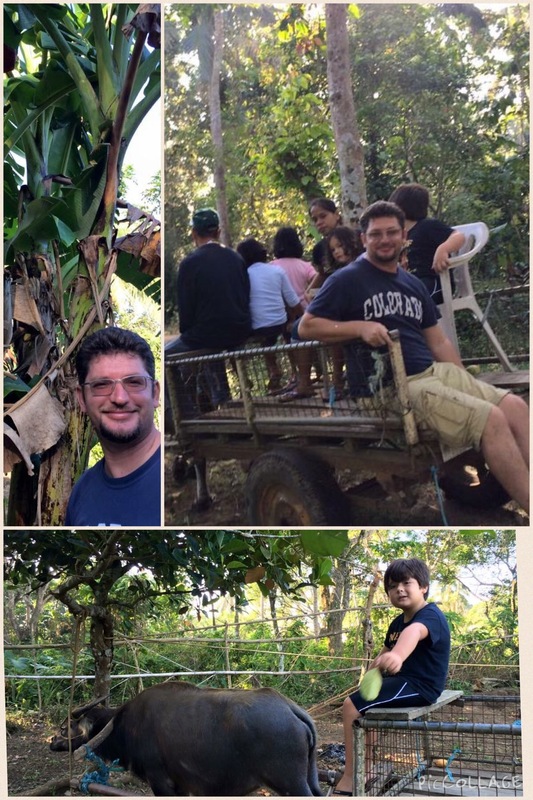 Again, exactly the same feeling we had when we experienced our first family cart-carabao ride around the village in Indang we call home in the Philippines. Kids and parents shouting with joy and excitement looking at familiar green environment and feeling euphoric seeing goats, chickens and banana shrubs! The adrenaline rush, the blissful moment of being occupied with activity so routine and trivial for some, yet so special and memorable for our family. Carabao Ride in Indang! Home Sweet Home Adventures! That exact same feeling, although a bit challenging to replicate in our day-to-day life as expat family in the desert, we always try our best to feel alive, to be exhausted with happiness and not boredom. 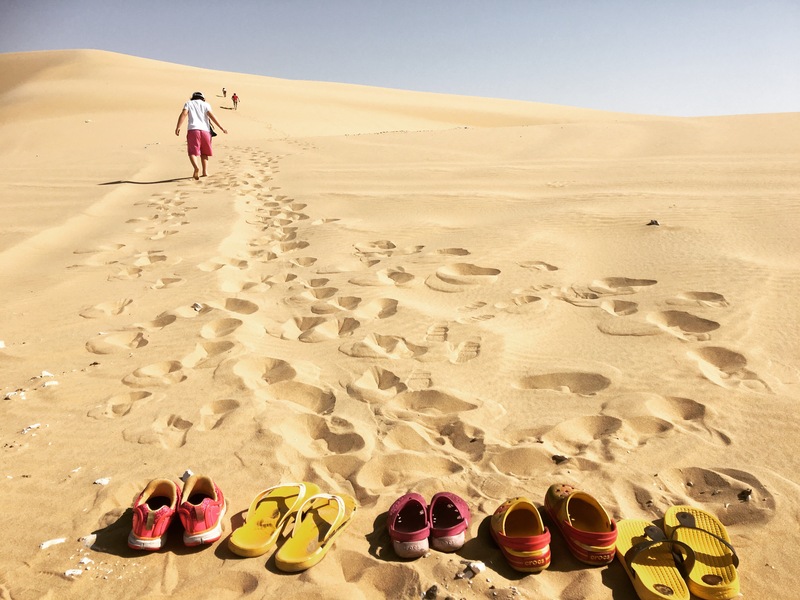 We find bliss in sand dunes, so we always seek the thrill of admiring the desert with kids especially at high temperature and humidity! In the desert, we feel busy dreaming, busy feeling the euphoria of experiencing life surrounded by sand and dust yet with so much comfort magnified by love and blessings of the country we live in. Every day we open our eyes are God’s gift. Each day we don’t do things that make us come alive is an injustice to this gift. Every day is too precious not to be busy living. Such a waste to be busy dying! Let’s Be Busy Growing Everday. 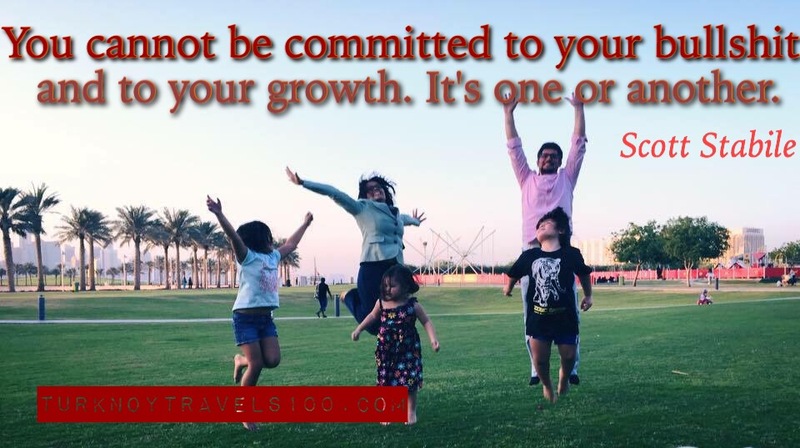 It takes full commitment to growth! Have you ever seen someone full of eagerness to learn that they kept on trying and practicing to their heart’s content and when they get to learn the ideas they wanted to comprehend, they shrieked carelessly out of pure delight? What a remarkable statement that is for a home educating family. When traveling to new countries, that statement with different world scenes as backdrop, where they claim to learn something in an out-of-box method, is beyond an awe-inspiring statement. Those moments are contagious. We can’t help but feel ecstatic about whatever they are learning, whatever is important for them to learn. The songs they want to sing and how they sing it. Insert the image of Archimedes running naked around town, shouting Eureka! Eureka!! He has found the answer! We don’t really get that passionate inside the four corners of our classrooms, do we? 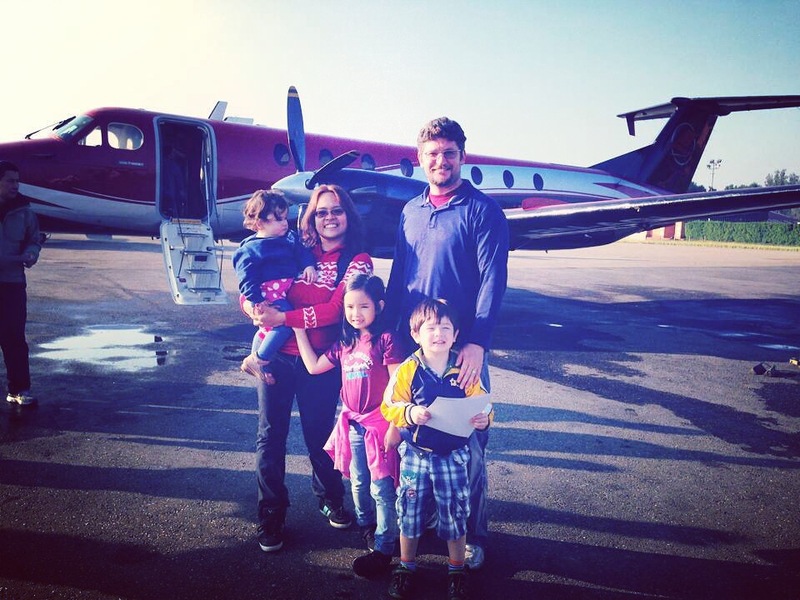 Traveling and home educating shares the same purpose for our family. Song birds singing in their natural habitats. Finding their songs and unleashing the power of their music. The passion, the bliss of singing under the brilliant stars! 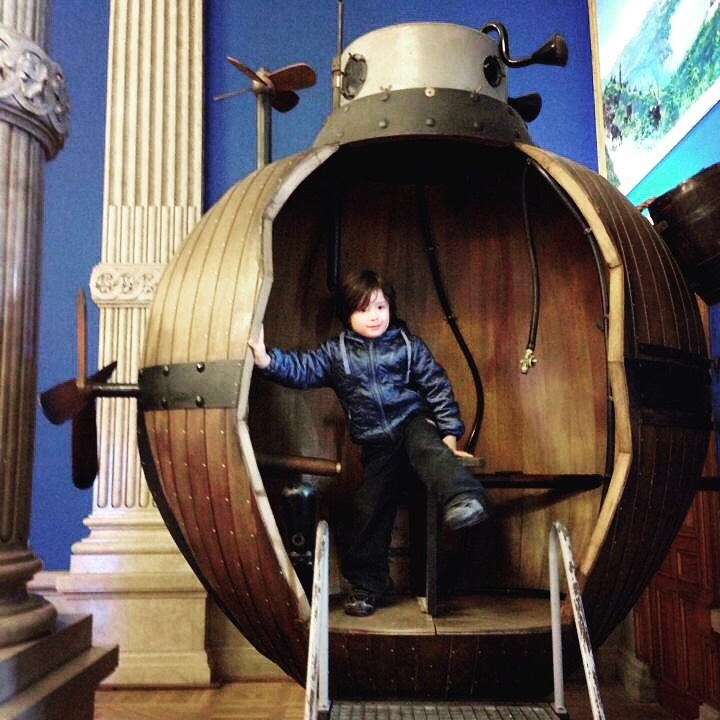 inside the world’s first ever submarine ! The stars mean different things to different people. Shining stars, their brilliance is simply magnificent, twinkling the night away. “Someday, I want to be a star!” becomes a popular dream for everyone. There are gazillion stars up there trying to outshine each other. It’s a beautiful sky. But as e.e Cummings noted, there are no dancing! During our school days, remember those times that we have to excel at examinations to show the administrators, our parents and classmates that we are shining brightly because we are top of the class or we got several awards and medals? Was it really that important? We have been there. Top of the class, lots of medals. Not really that relevant in the real world. We’ve also seen students who were bad at math and staying extra hours to study to ace a test over practicing violin or traveling on a summer vacation. Shine bright, stars. That is what stars are supposed to do, isn’t it? Institutionalized. The lazy way to dream, copy the dream and goals defined by the institutions and live the happy, mediocre lifestyle. There are lots of bright stars but only when the sky is dark. The system is dark. Our family is part of the system, we can break free for that, but for this period, the system prevails. We can only hope that there will be revolution in the future to free our stars and let the dancing starts! For now, we travel and learn as a lifestyle. There will be “dark” moments. We do what we can. Everytime we have those Eureka, song bird moments from our kids, we are taught again and again, (and again..and so on!).. that anything worth learning can’t be taught. Stars can’t make their own bright lights. The birds, the birds create their own happy songs. Happy singing birds over brilliant stars. Why not? turknoys preferred classroom! Awesome white sand beach at Maldives.. did we mention this is a free public beach?? ?